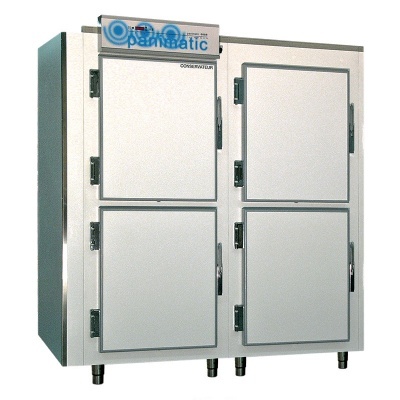 Discover Panimatic freezers to preserve your products in a negative cold storage environment from -18°C to -20°C (-0,4°F to -4°C). From 2 to 10 doors for 400x600 trays, P58 freezer has a loading capacity of 19 to 110 trays. 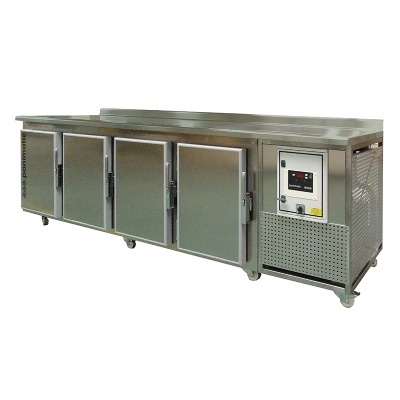 The C87double depth freezer offers greater space for 38 to 220 trays. 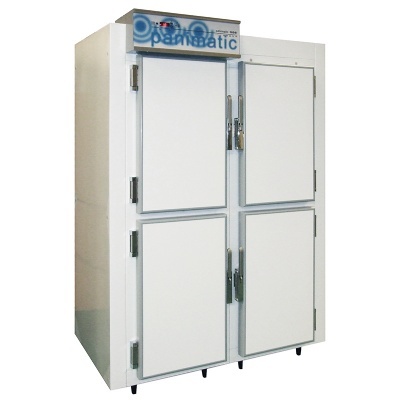 Panimatic walk-in freezers are made-to-measure. 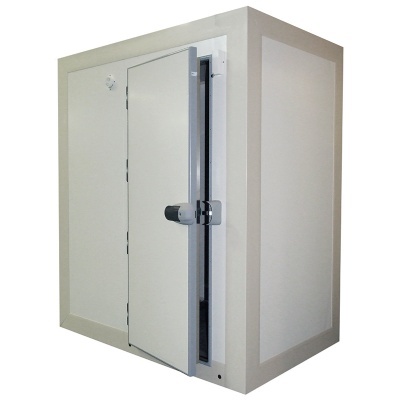 Workbench freezers are available with 2, 3 or 4 doors for a capacity of 10 trays per door (400x600 trays).